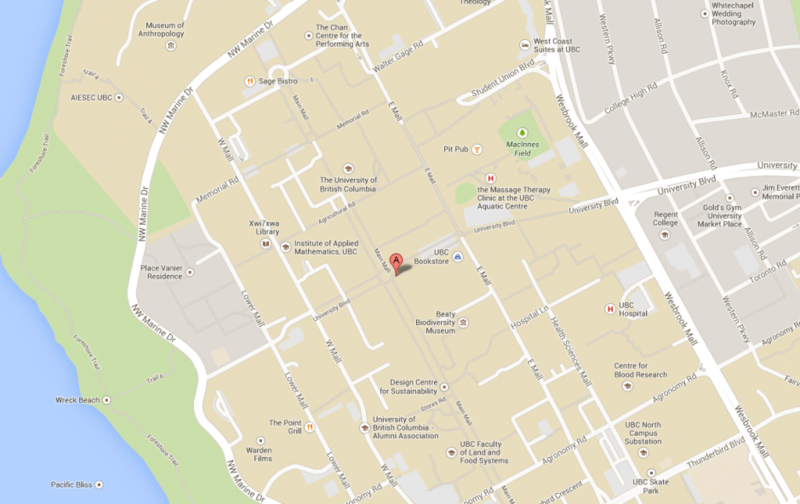 We are located at the University of British Columbia, Vancouver Campus. Our office is at the Biological Sciences Building. Important note: the CCCM is unable to return long-distance phone calls except on a COLLECT basis.